Don’t let the “sting” of stinging nettles keep you from getting to know this amazing plant. 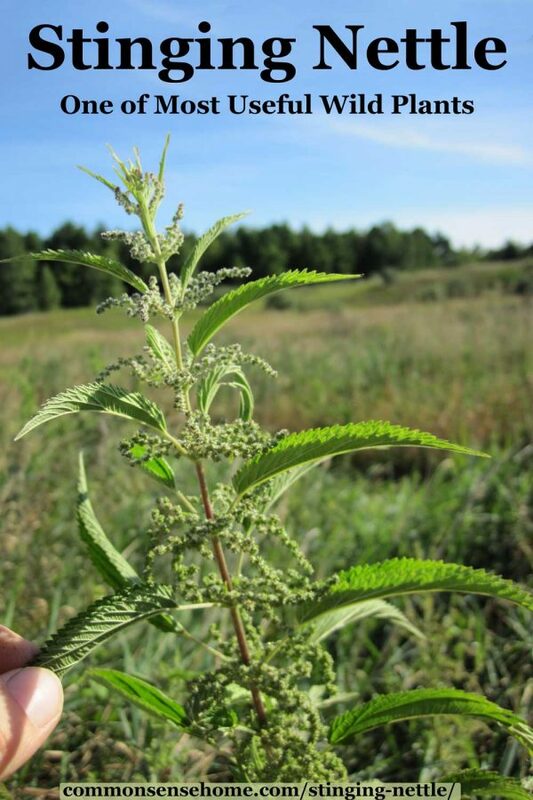 Nettles have a long history of use for food, medicine, fiber and more. We’ll introduce you to this natural green wonder and its many benefits.